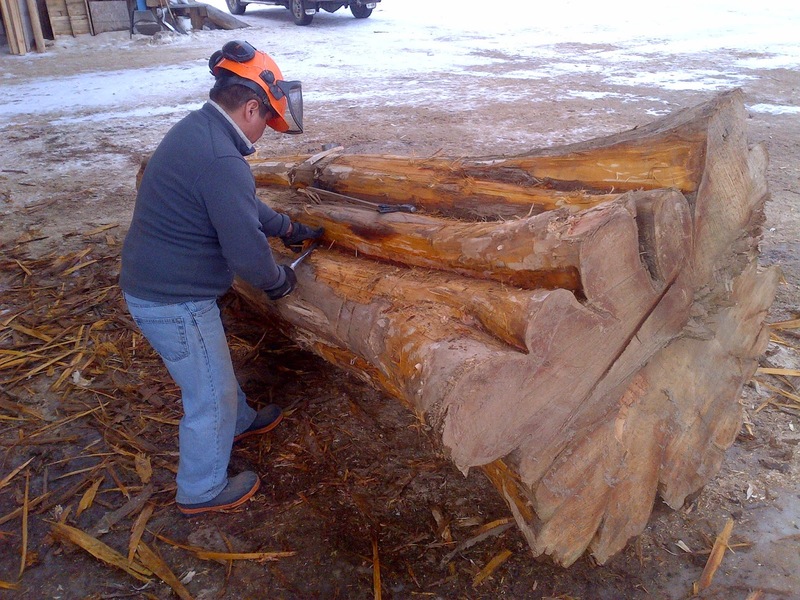 Sitka Log Homes specializes in building with locally harvested Western Red Cedar. Canada’s Western Red Cedar is found only in British Columbia and is our provinces official tree. It is sometimes called arbor-vitae, Latin for "tree of life." The native coastal people used all parts of the tree, making everything from dugout canoes, clothing and baskets and medicine. Western Red Cedar can live to over 1000 years old and can grow to 70m tall with flared trunks up to 3-4m in diameter. Cedar fibers contain natural compounds that act as preservatives and provide natural resistance to moisture, insects and decay. 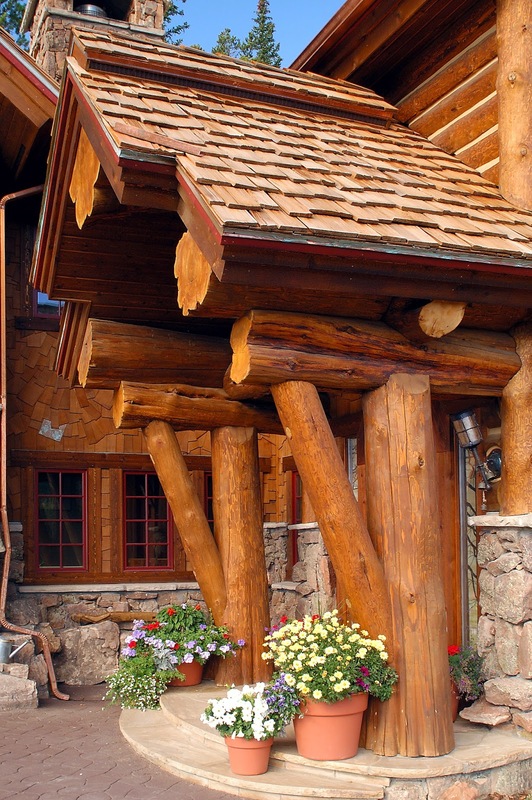 Western Red Cedar is free from pitch and resin and has a low moisture content therefore a low shrinkage factor which makes it ideal for log home building. Its low density and air filled cellular structure make it the best thermal insulator among other softwoods. 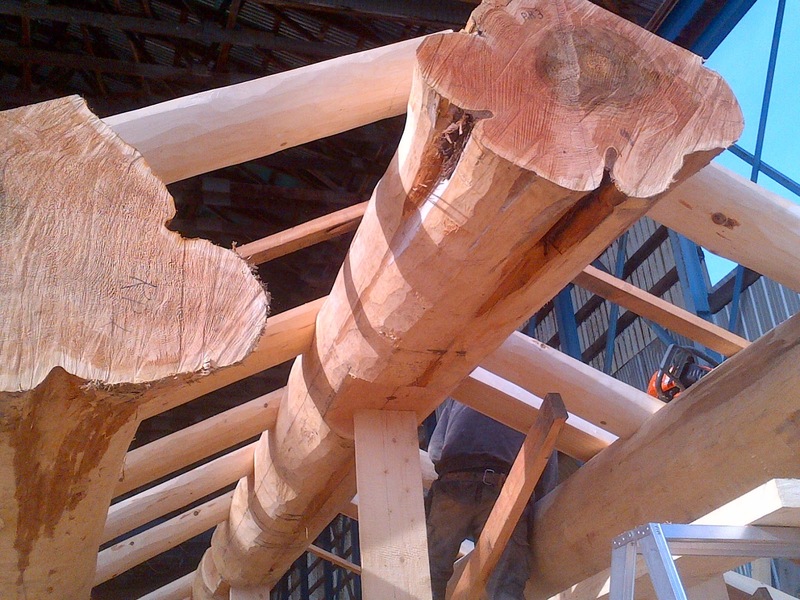 Although a phyto-sanitary inspection by the Canadian Food Inspection Agency is necessary, Western Red Cedar does not require heat treating when imported into most countries.